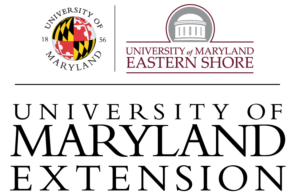 The HOA Citizen Engagement program’s specific goal is to target Homeowner Associations (HOAs) in Howard County MD and to deliver a series of workshops focused on storm water management and pollution prevention. These workshops build awareness in HOA communities and begin to grow long-term relationships between the Howard County Watershed Stewards Academy (HoCoWSA) and HOAs. Resources available to HOAs for implementing suggested remediation. The WSA would like to hear from at least one of your HOA’s officers. You can begin by clicking here and requesting a Neighborhood Source Assessment. Please note that as a condition of WSA doing a Neighborhood Source Assessment, we will ask that your organization becomes a partner in the HOA Citizen Engagement Program. If you are an individual home owner, click here to request a homeowner’s interview and site assessment from a Watershed Steward. Click here to send an email to our general address. 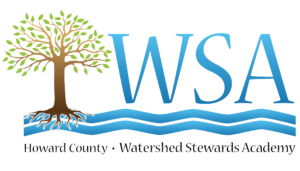 Watershed Stewards can get detailed information about the program from the WSA offices.